Delaware by the North Sea? 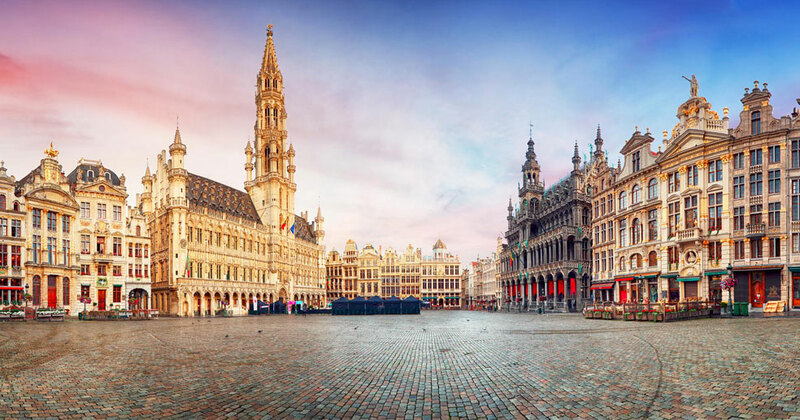 Will the new Belgian Companies and Association Code and Brussels International Business Court make Belgium the ideal location to set up your company in Europe? Join Primerus Members, In-House Counsel, and Corporate Executives for an engaging legal seminar with in-depth discussions and practical guidance relating to questions such as: Is Belgium becoming the Delaware by the North Sea? What’s the purpose and the setup of the Brussels International Business Court (BIBC)? Is this the answer to Brexit? What about the proposed UNCITRAL Model Law on International Arbitration? Please contact Chad Sluss at csluss@primerus.com, or by phone at 616.454.9939 or 616.454.9939. As the leading in-house counsel association in Europe, ACC Europe promotes the interests of in-house counsel across the region through the sharing of information, education, networking and advocacy while demonstrating innovation and leadership for the benefit of the profession. ACC Europe, with more than 2600 members, is a chapter of the global Association of Corporate Counsel which includes more than 45,000 in-house counsel members employed by over 10,000 organisations in more than 85 countries. For more information contact eur-administrator@accglobal.com or visit www.acc.com/europe.